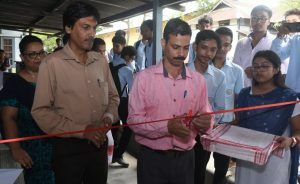 In sync with the celebration of the World Photography Day, the Arya Vidyapeeth College in Guwahati organized an annual photo exhibition titled ‘SOBI’ for the third consecutive year at the college campus on Monday. The event was held under the aegis of the Photo Forum of the college. 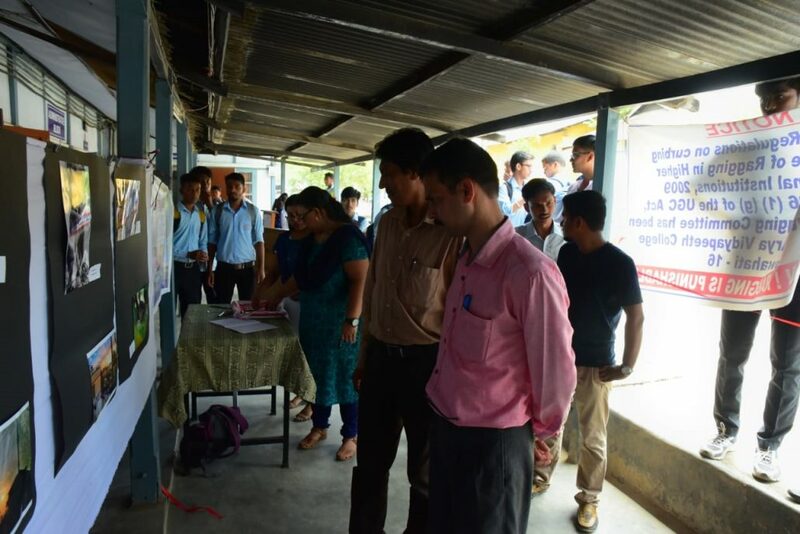 More than 80 participants submitted their works which were put on display during the exhibition. “The Photo Forum is a common platform for honing the potentials of the budding photographers as well as an opportunity to showcase photography talent of both the present and past students,” said a member of the forum, Mrinmoy Sarma. The event was inaugurated by the Principal of the College, Dr Pradip Kumar Bhattacharyya in presence of Vice Principal, Dr Mrinal Sarmah and other faculty members. The World Photography Day is celebrated on August 19 to commemorate the artistry of a photographer. The birth of the World Photography Day dates back to 1839 in France, but it came into force in 2009. The idea behind this has inspired a positive change in the world by sharing the stories of the photographers from all around the world through their photographs.